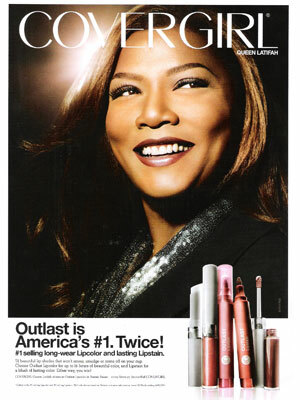 Queen Latifah (born Dana Elaine Owens on 18 Mar 1970 in Newark, New Jersey), American actress, singer, and rapper, is the daughter of Lancelot and Rita Owens. 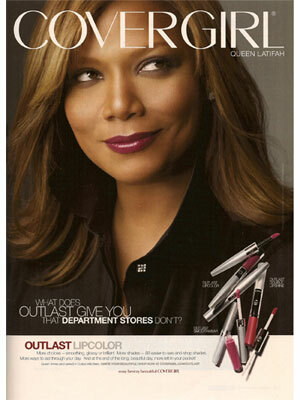 Queen Latifah starred in the movies: Chicago, Beauty Shop, Bringing Down the House. 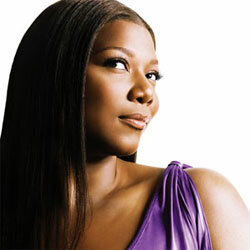 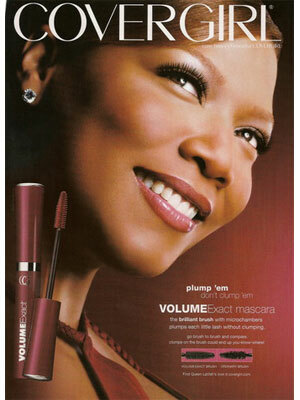 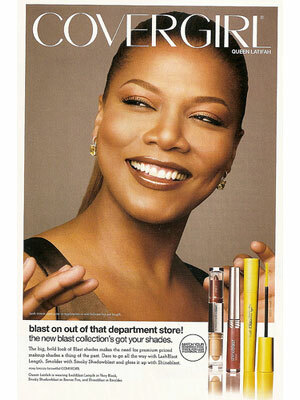 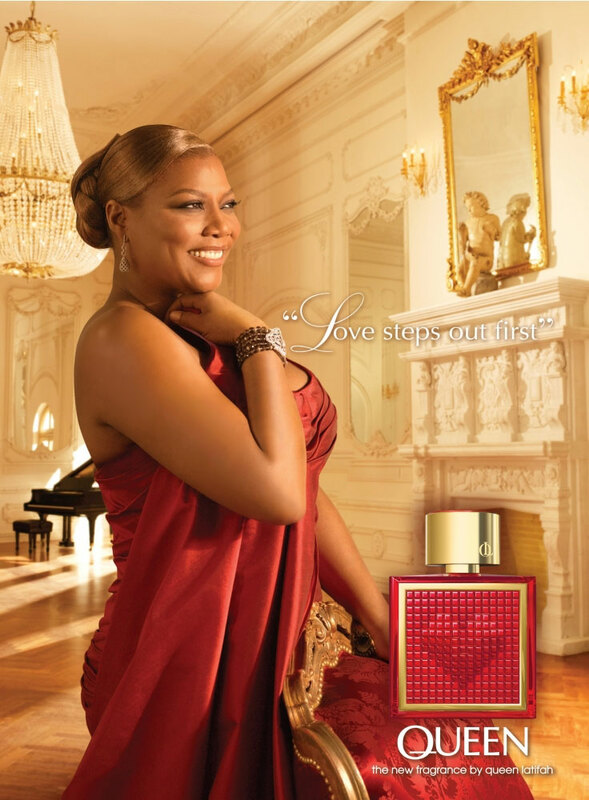 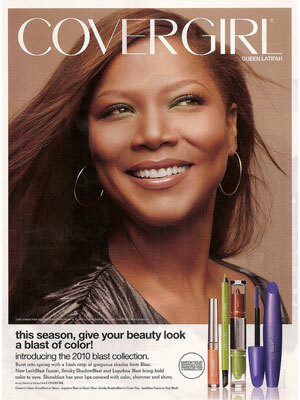 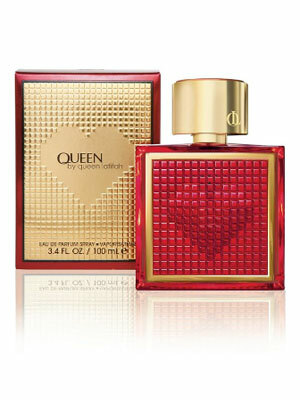 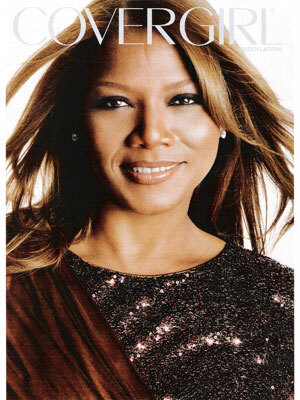 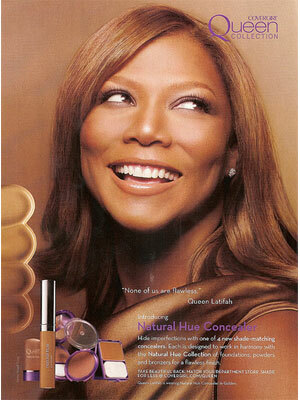 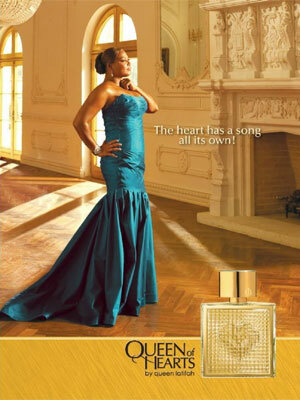 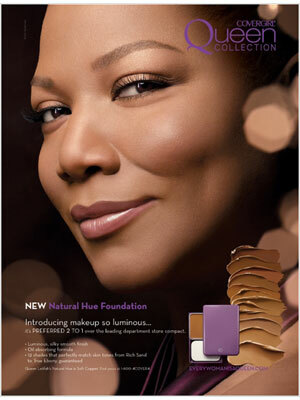 Queen Latifah is a spokesmodel for Pizza Hut, CoverGirl, Jenny Craig (signed 2009), and Curvation.